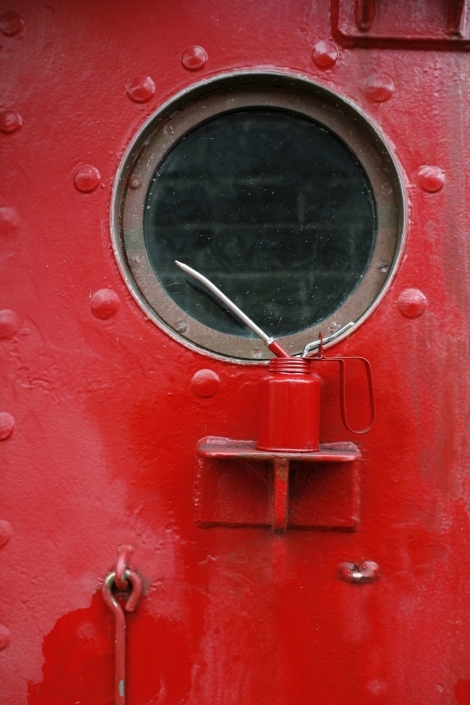 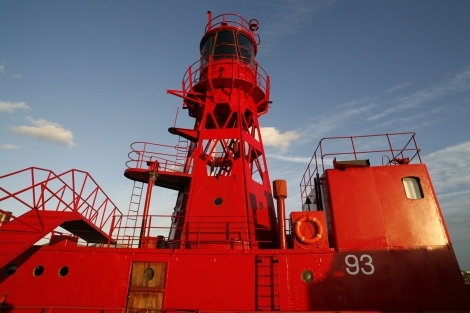 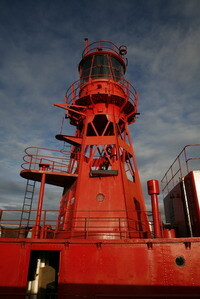 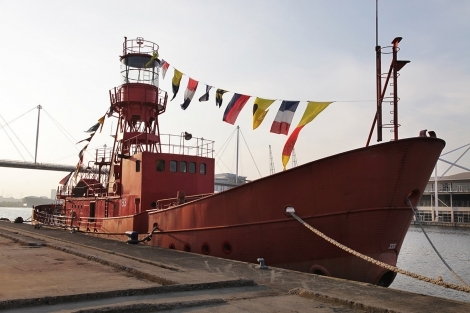 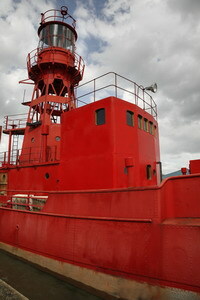 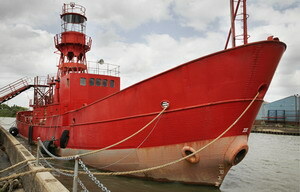 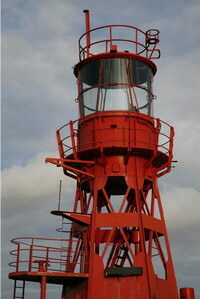 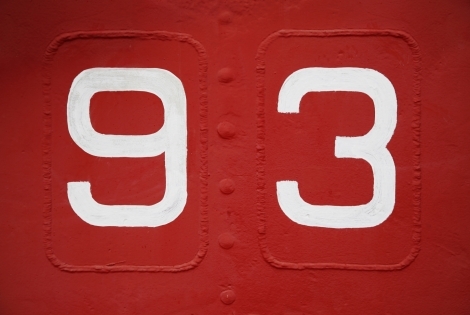 Lightship 93 is a former Trinity House lightvessel. 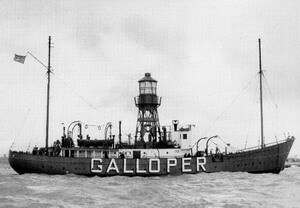 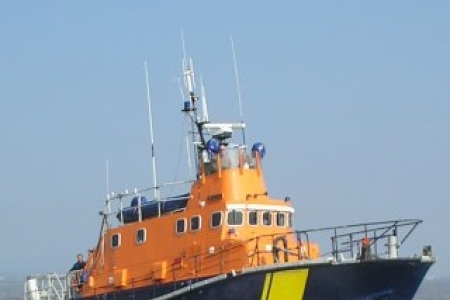 She is, literally, a ship carrying a lighthouse tower. 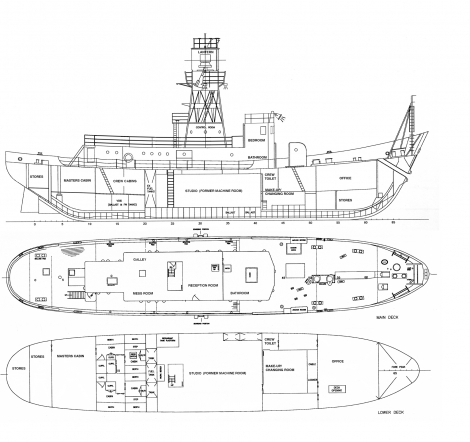 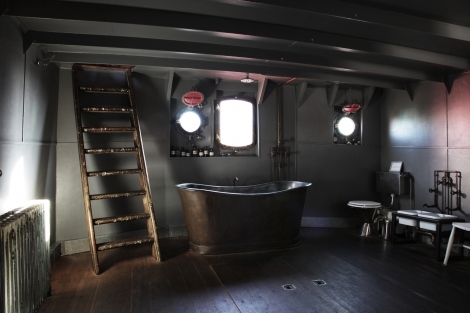 Built in 1938 in riveted steel, she is 41 meters long with a breadth of 25 feet. 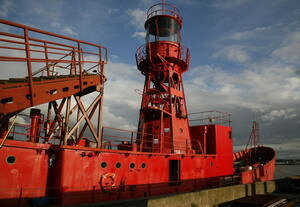 She displays 519 tons and the tower rises 15 meters from the water level. 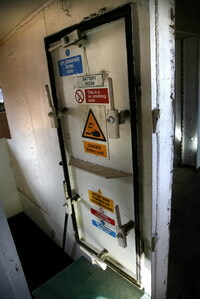 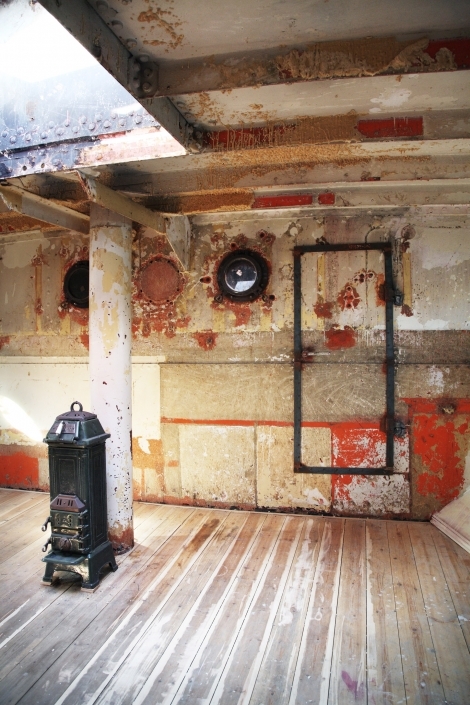 The ship was decommissioned and bought in 2004 and she has since been taken to the London docklands and sympathetically converted to a photographic studio and location. 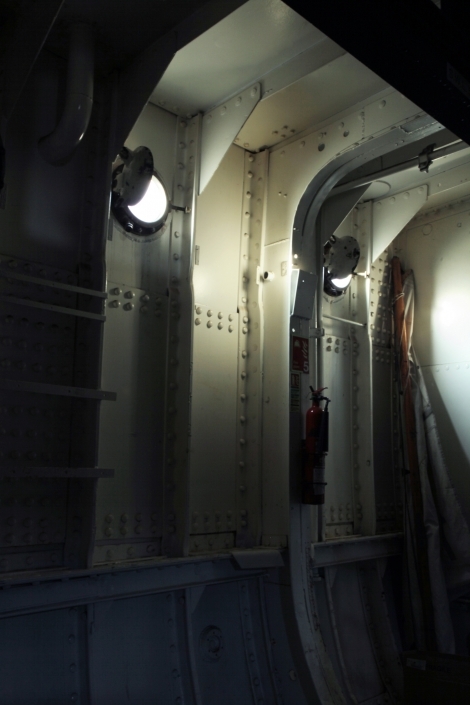 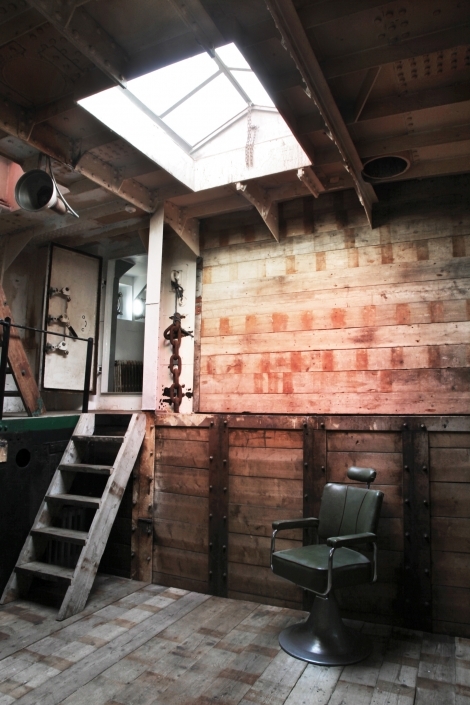 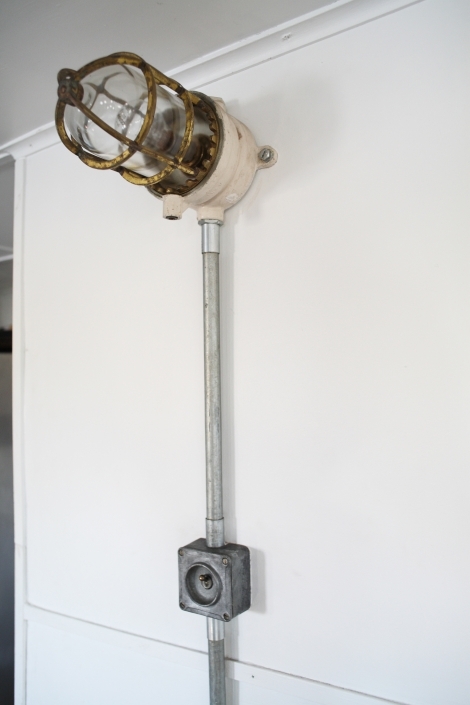 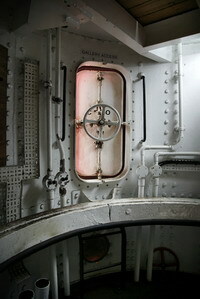 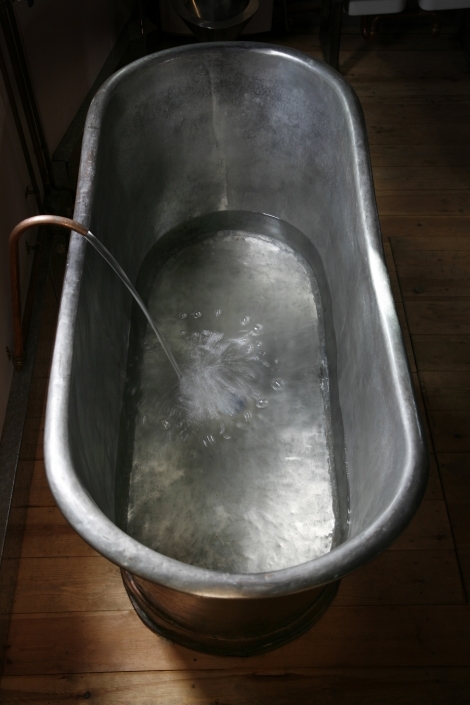 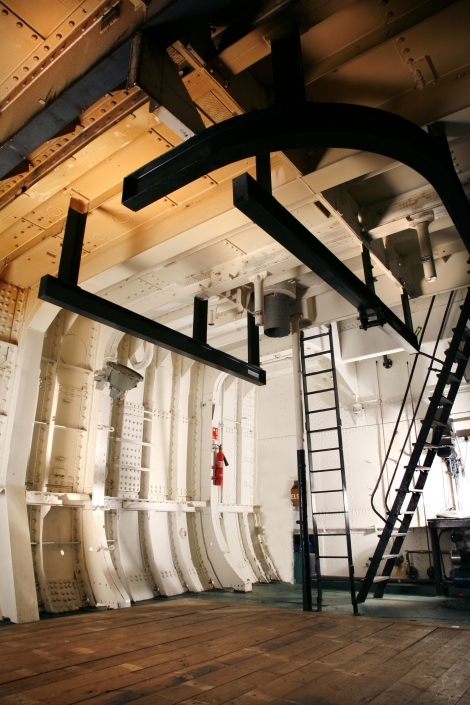 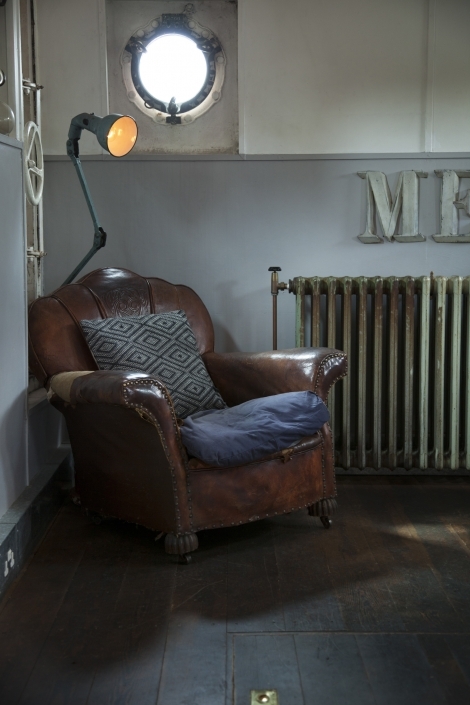 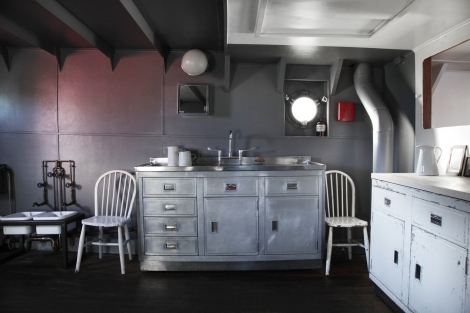 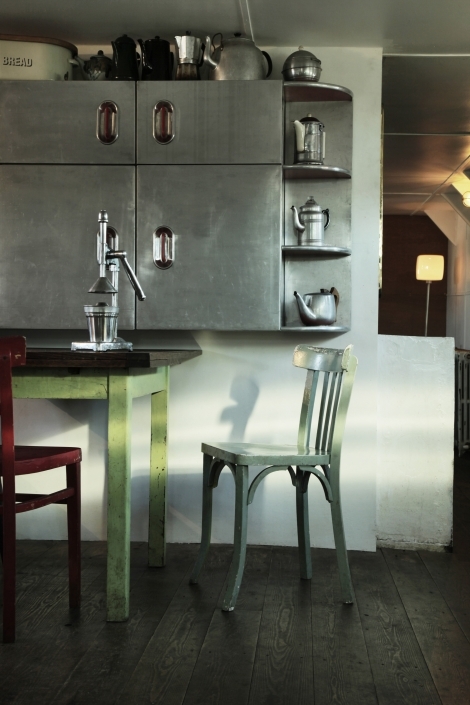 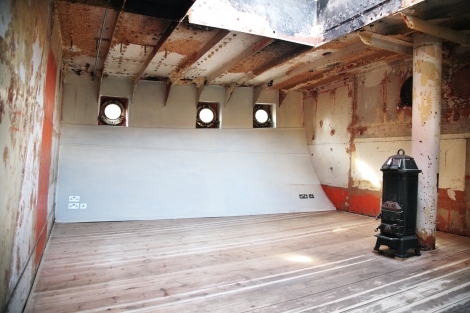 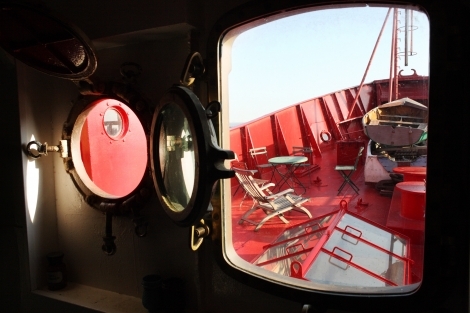 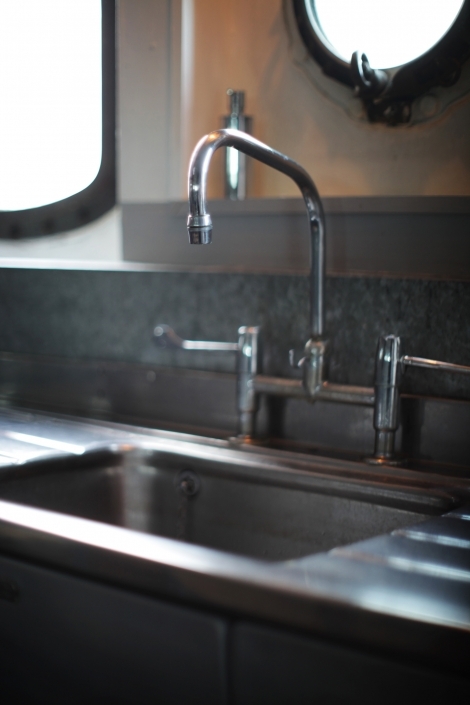 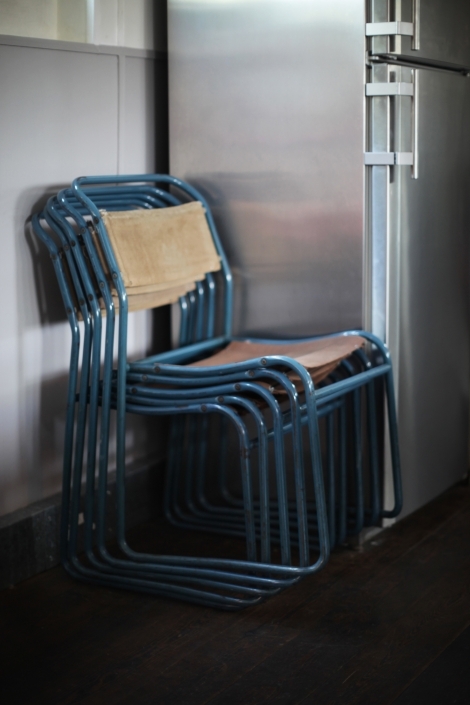 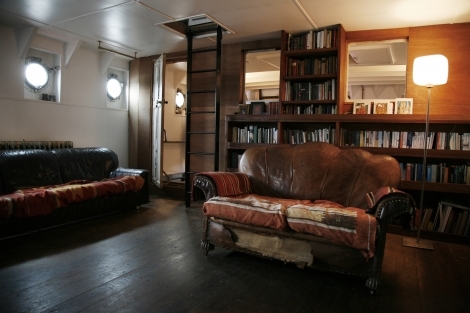 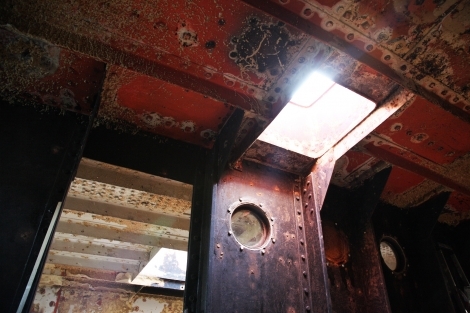 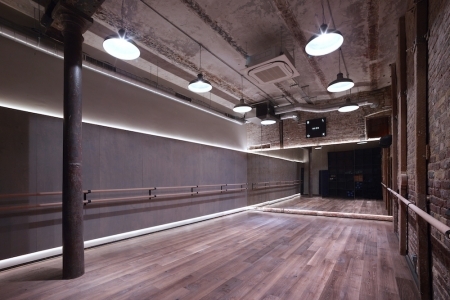 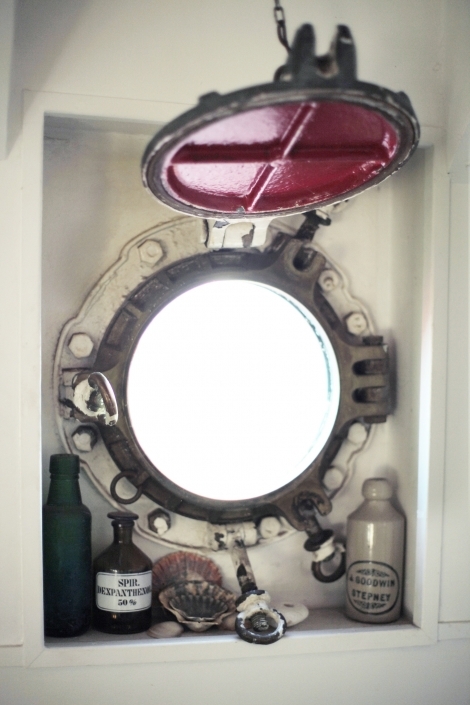 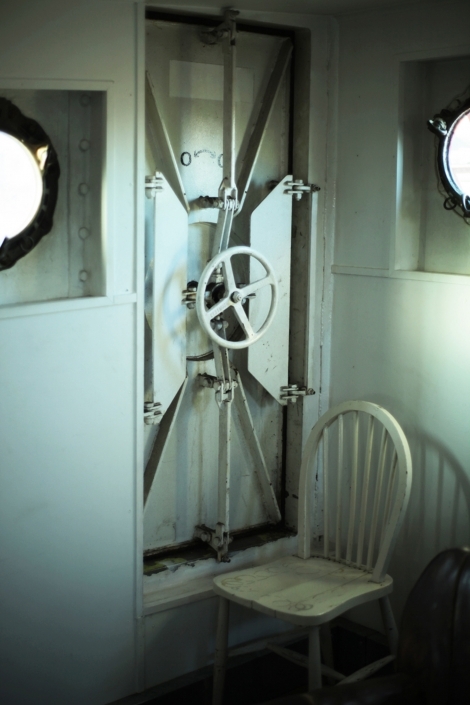 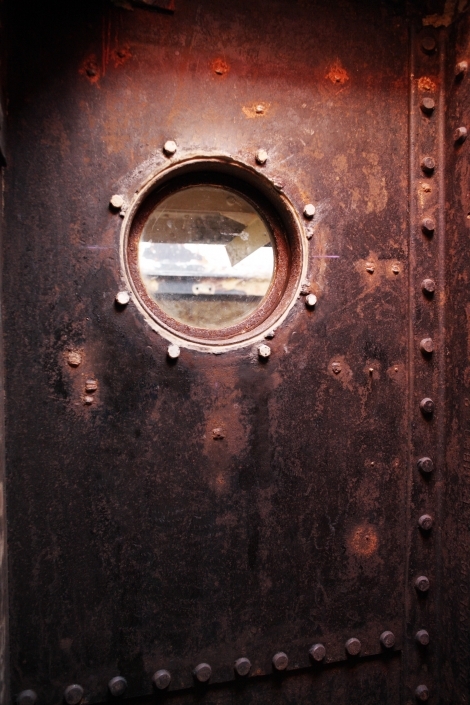 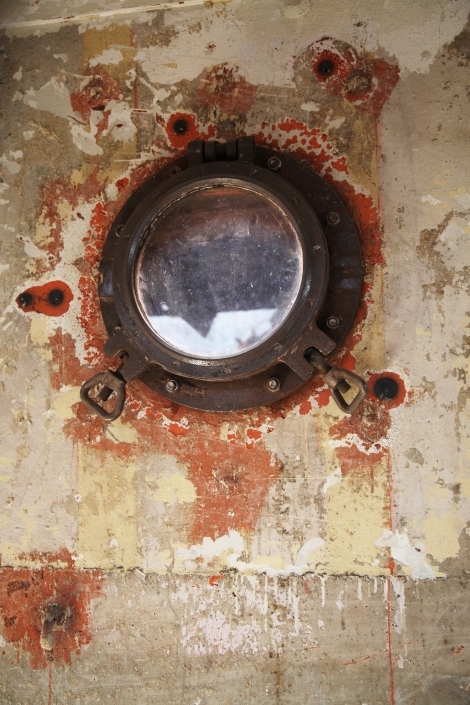 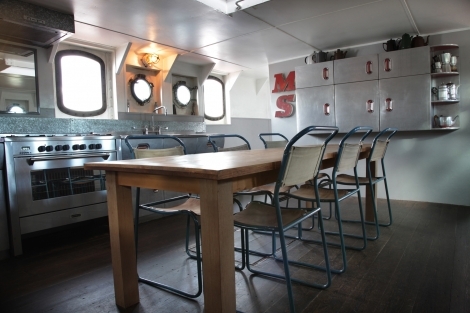 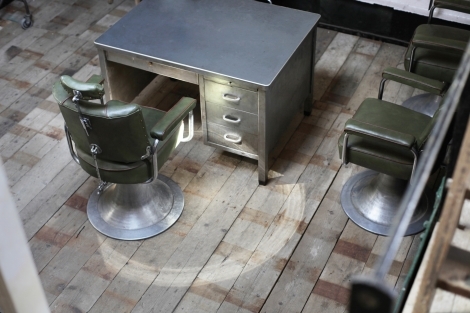 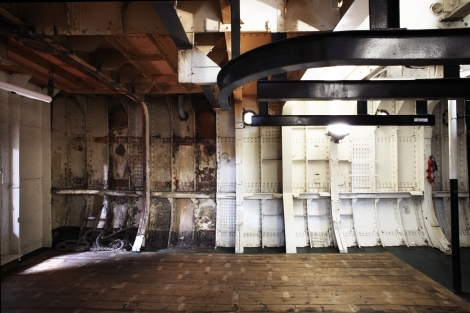 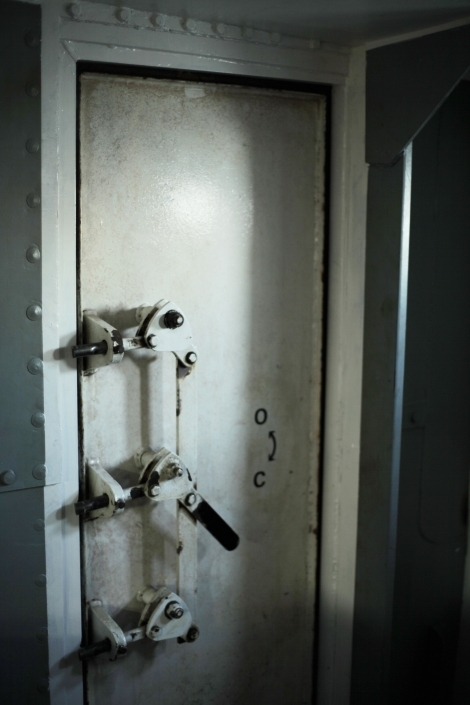 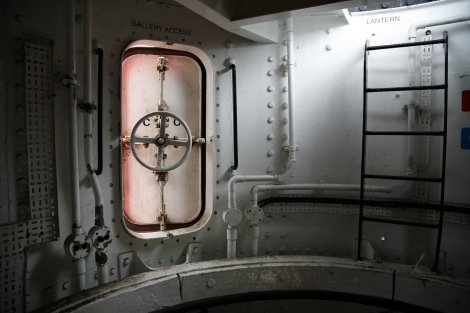 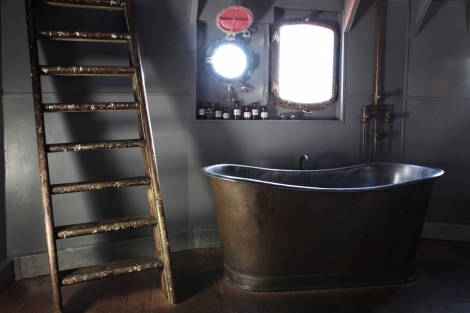 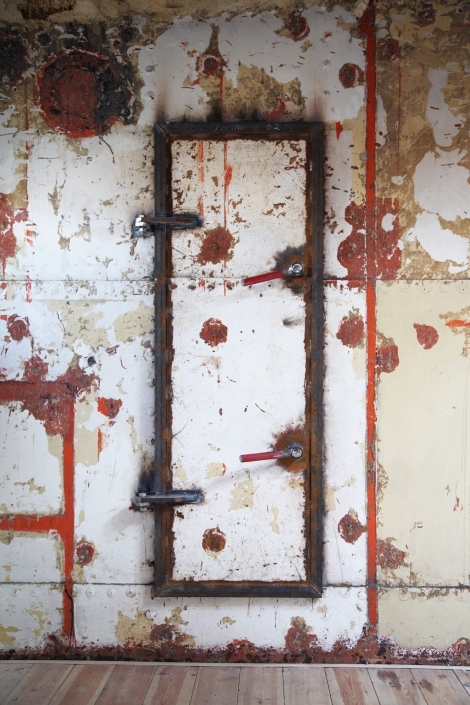 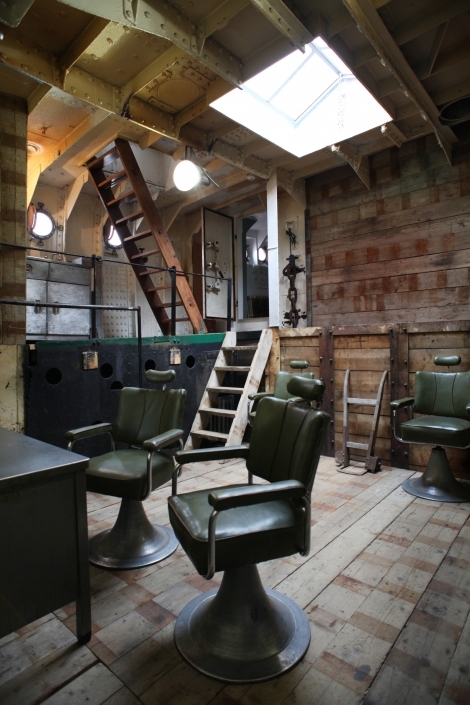 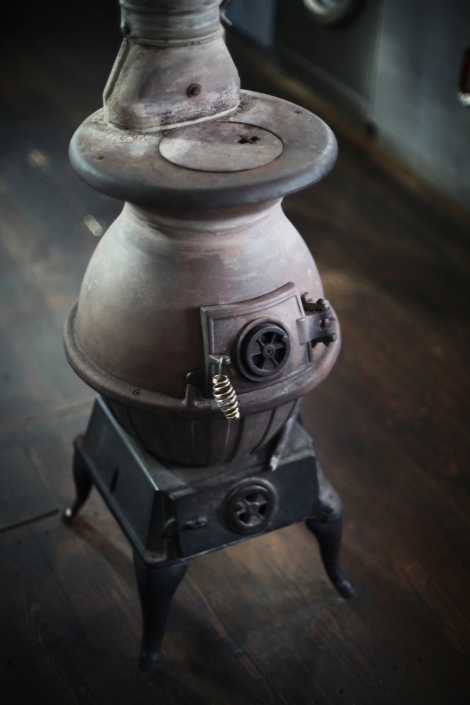 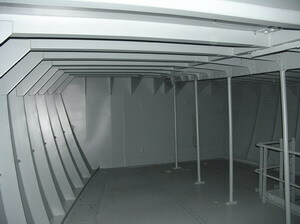 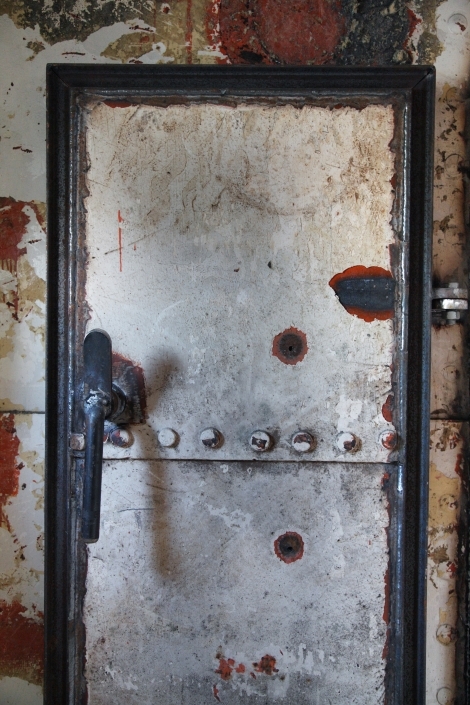 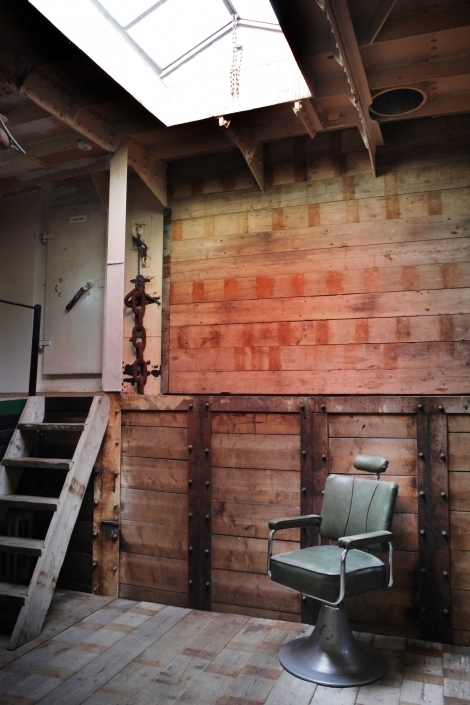 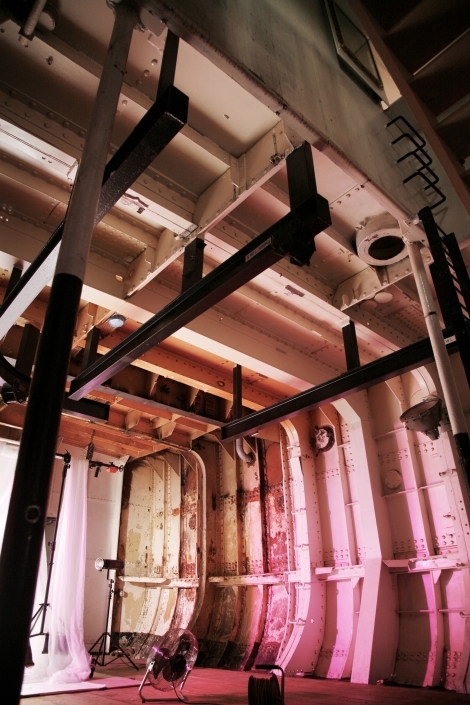 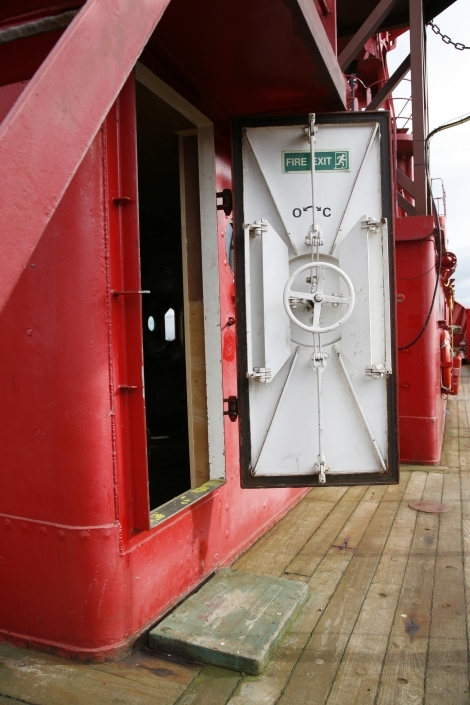 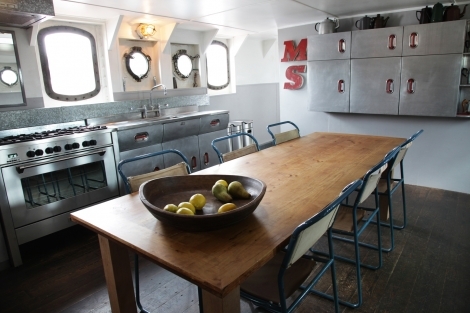 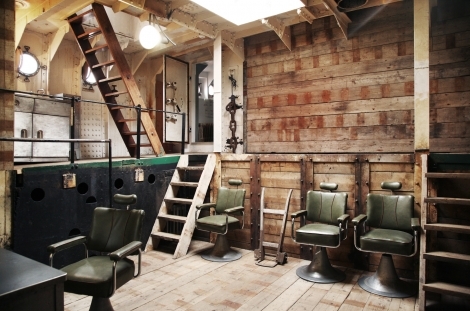 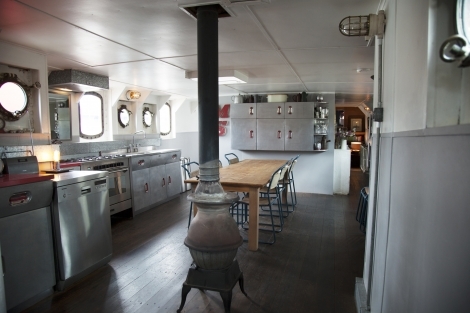 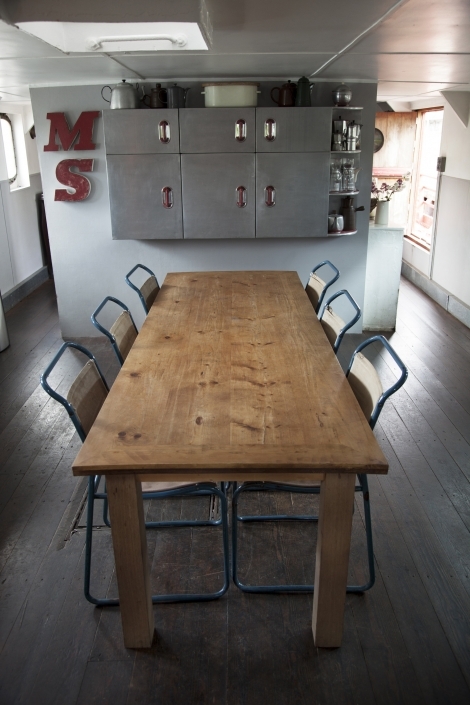 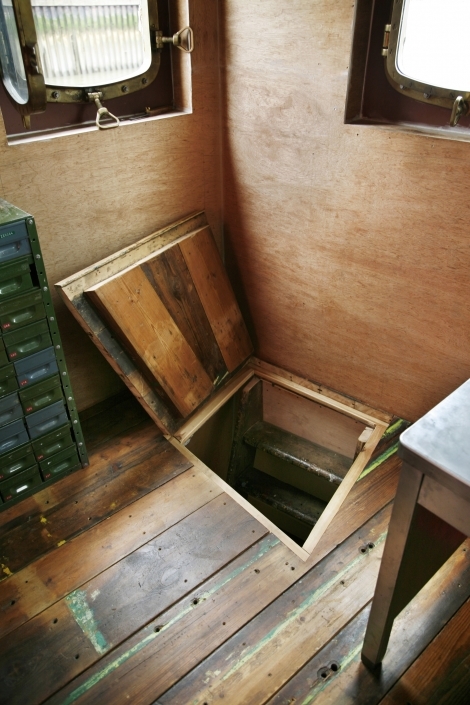 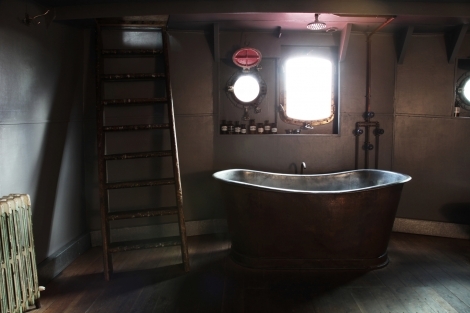 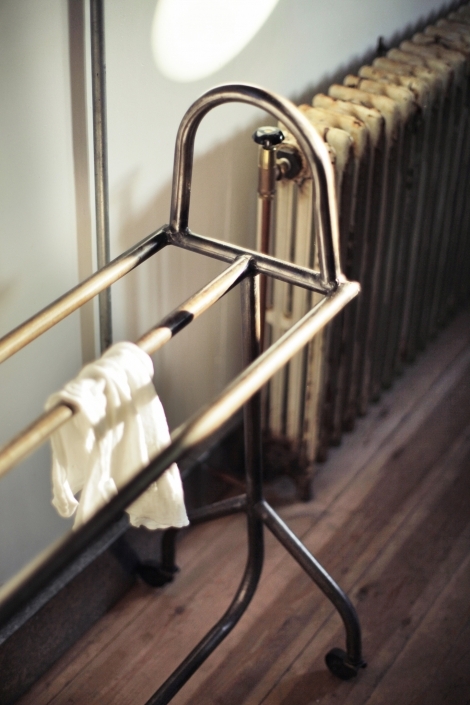 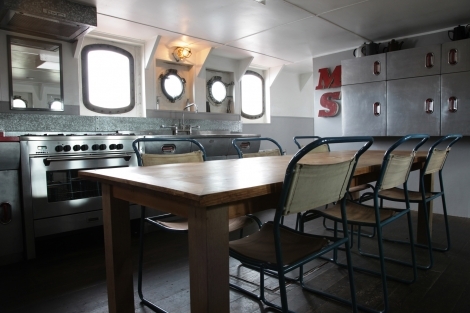 The ship offers different environments with distinctive feels, ranging from the raw riveted steel of the former machine room to the cosy spaces of the gallery and mess room. 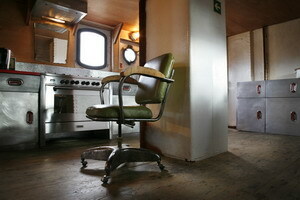 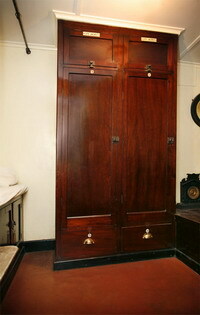 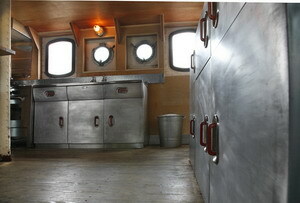 The crews cabins have been preserved with their original furnishings. 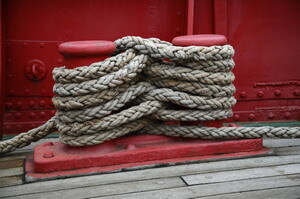 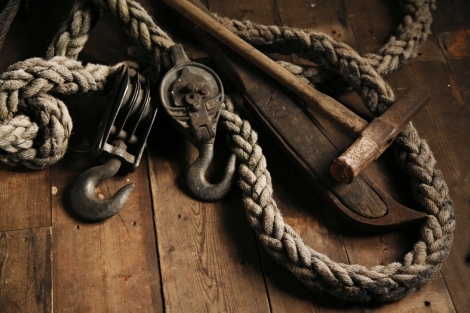 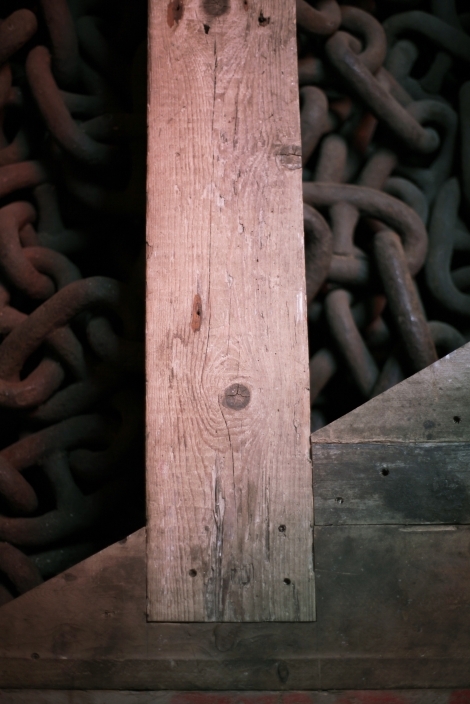 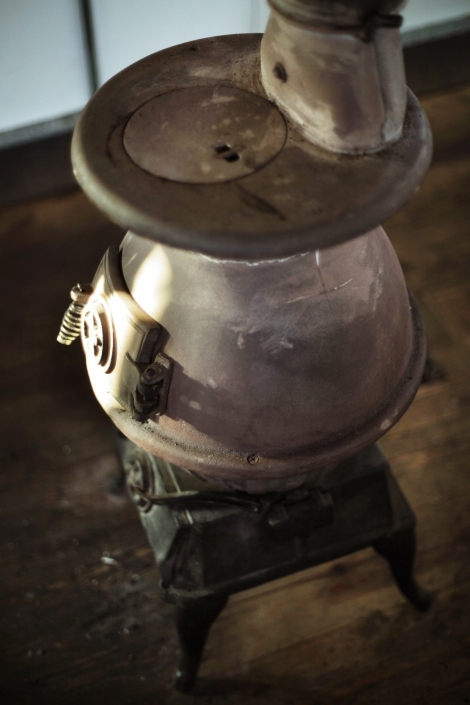 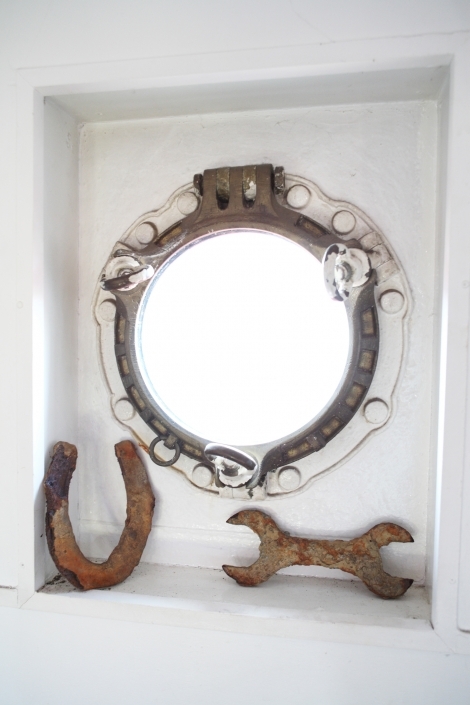 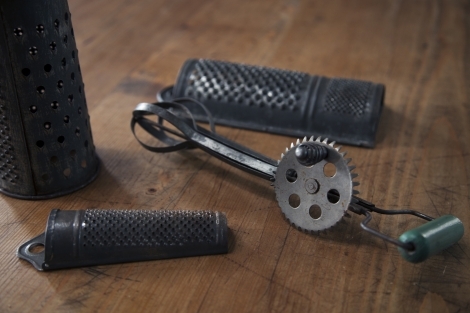 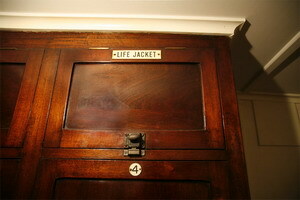 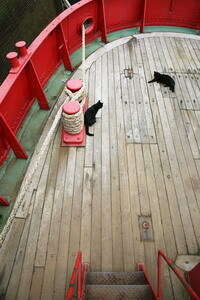 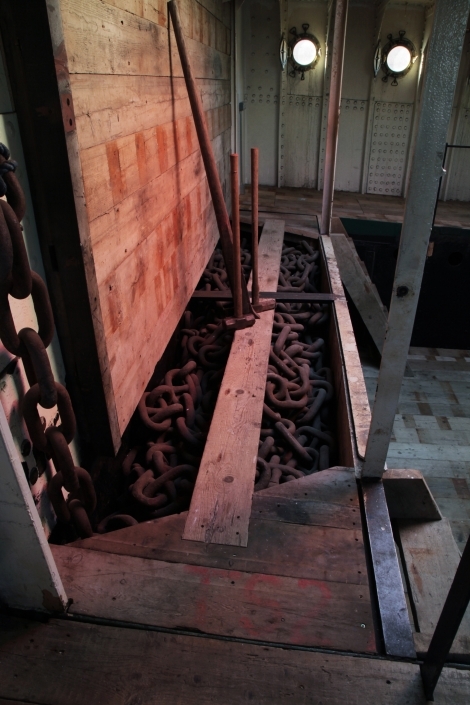 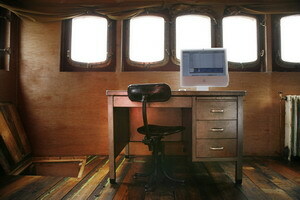 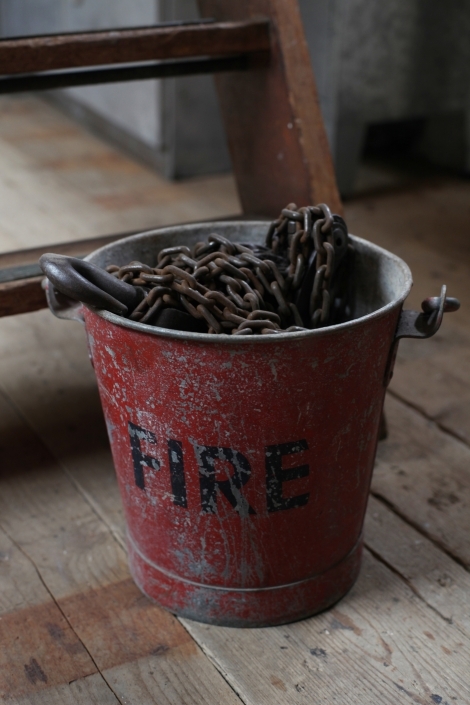 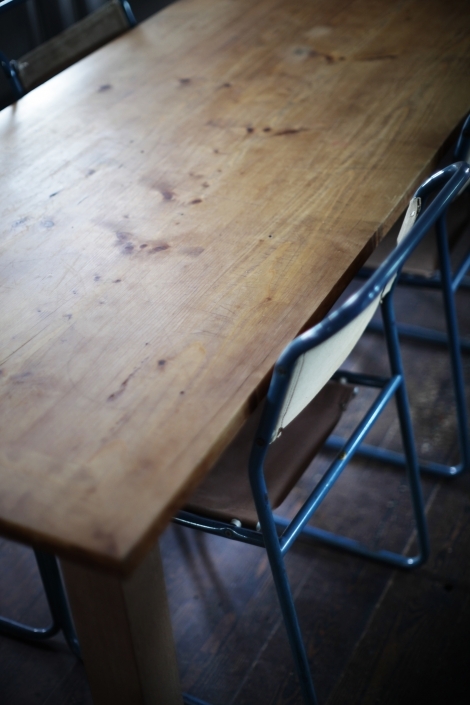 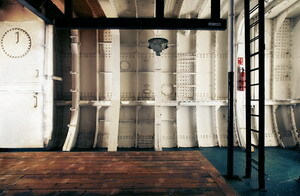 There are many original features on the 2 inch teak deck including bitts, ropes and steel chain. 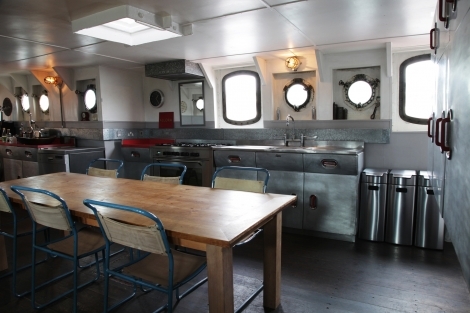 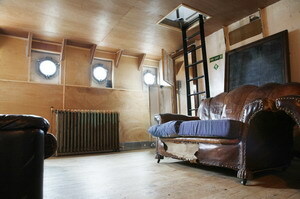 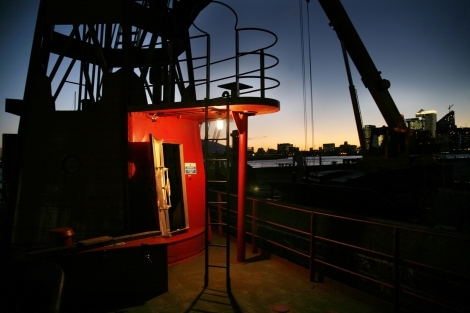 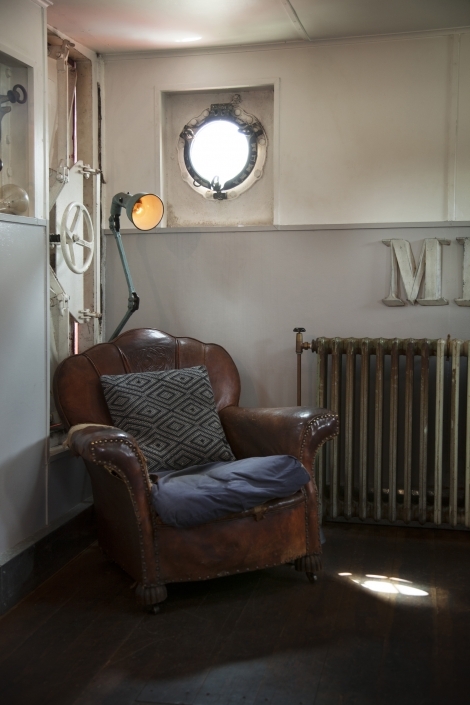 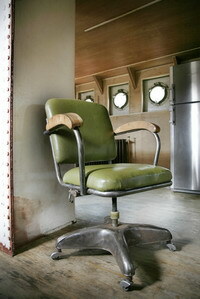 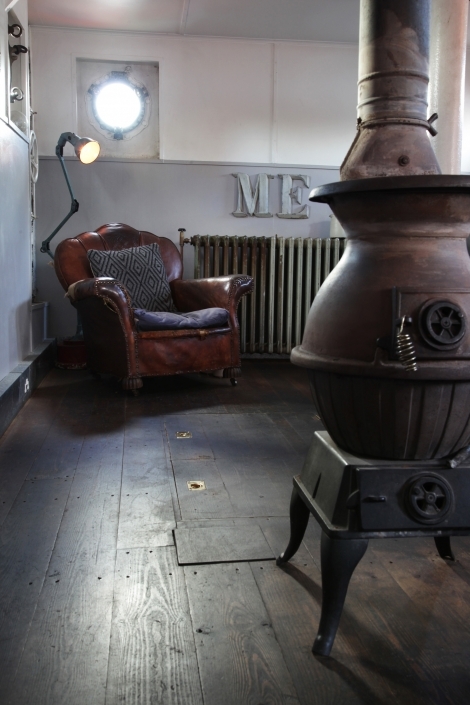 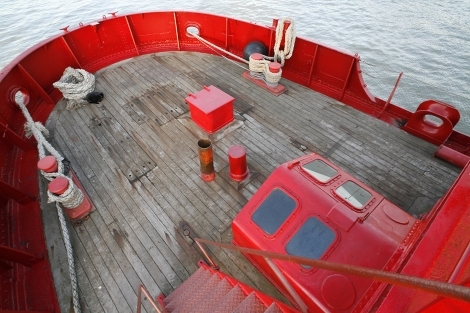 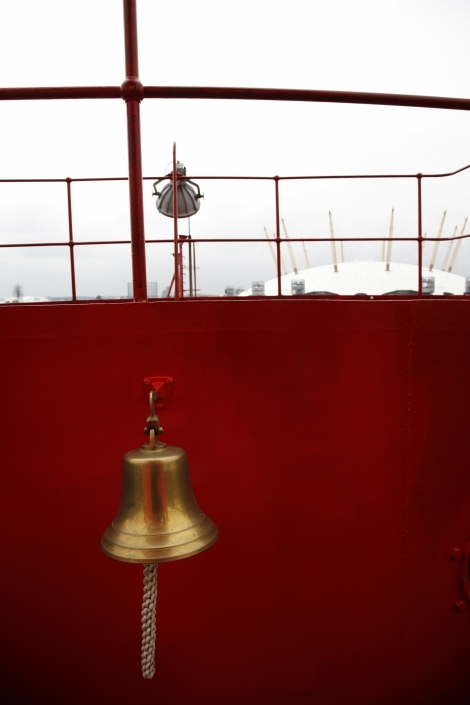 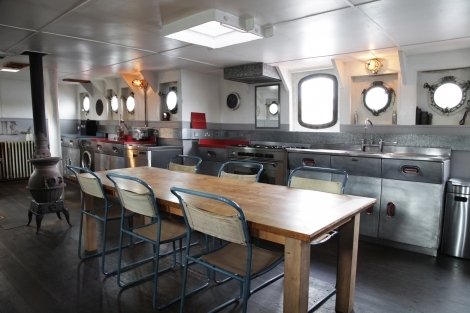 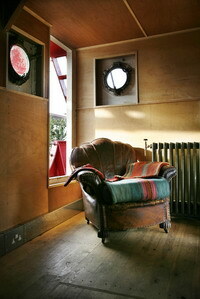 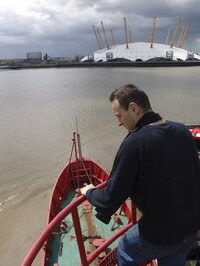 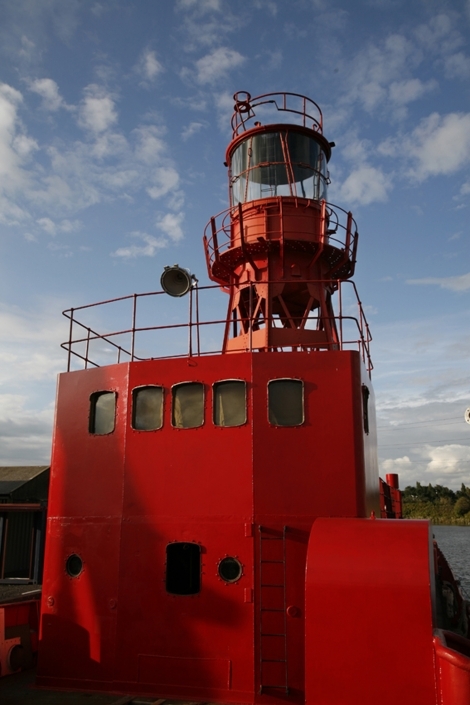 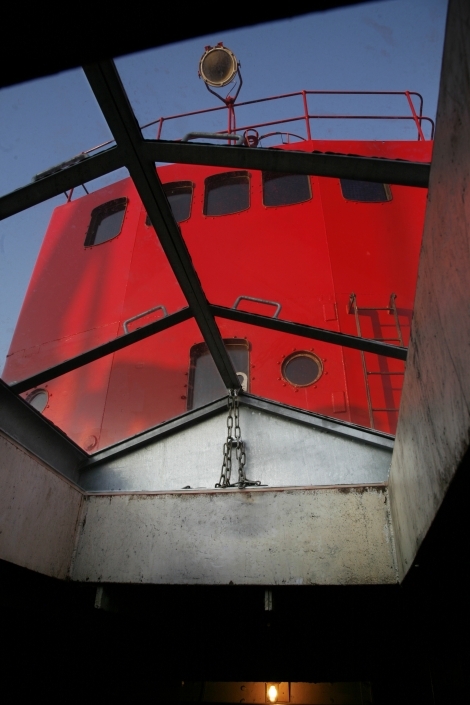 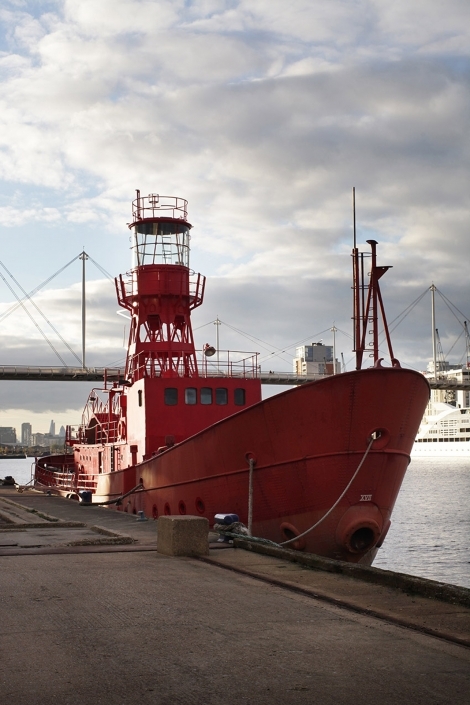 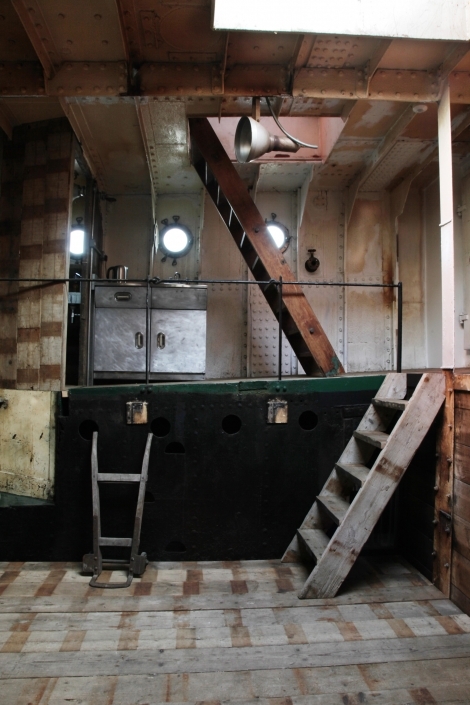 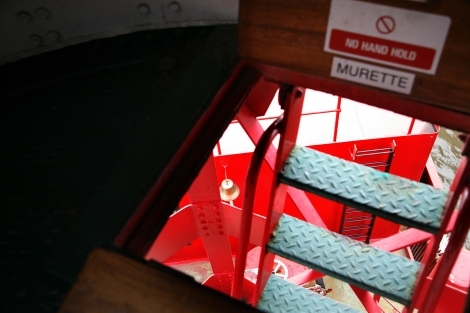 The tower and wheelhouse offer spectacular views over the river Thames and the Millennium Dome. 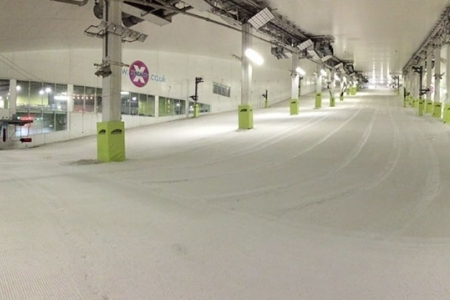 There is free parking on site.